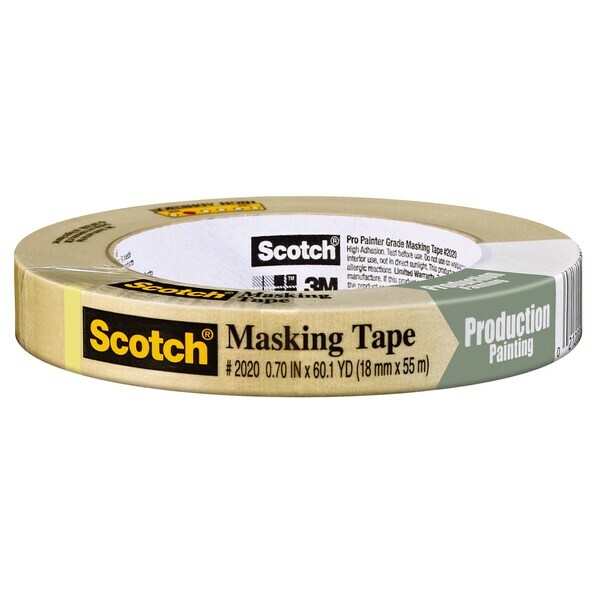 Soothing comfort when you need it most! 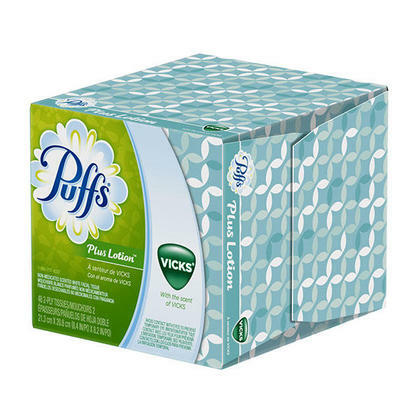 Nonmedicated Puffs Plus with the scent of Vicks has a touch of Mom in every tissue. When your family is suffering from sore noses, use the only tissue with a combination of soothing lotion and the comforting scent of Vicks.